Tae Sun Hong is the founder and CEO, design director of the firm and directs overall design quality of the firm. He holds a Bachelor of Arts from Oberlin College, a Master of Architecture from Yale University and has completed intensive architectural studies at the Harvard University Graduate School of Design and Syracuse Universita in Florence, Italy. Tae is a registered architect in Michigan, New York and Oregon. He is NCARB certified and a member of the American Institute of Architects and Michigan Society of Architects. Tae Sun Hong was a former CEO/Design Director of Yamasaki Associates in Troy, Michigan. Over the past 26 years, Tae has designed and directed numerous award-winning projects. Tae’s experience ranges from corporate, civic and government facilities to residential, hotel and retail projects. 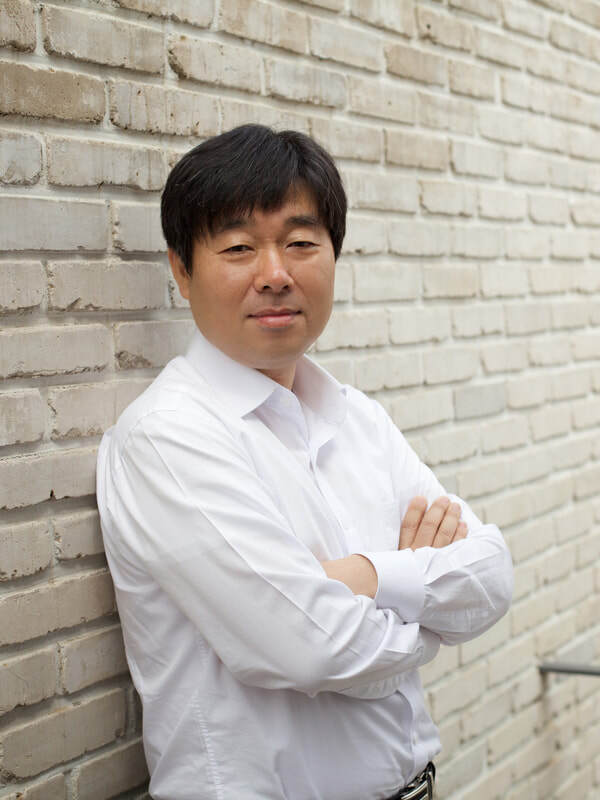 ​Dae Jung Sang is a Partner at YKH Associates. Over the past 19 years, he has served as principal of YKH, successfully guiding and expanding the firm’s business in Korea. He has more than 25 years of experience in programming, planning, design and administration of commercial, institutional and governmental facilities. Dae Jung attended Yonsei University in Seoul, Korea, where he earned a Bachelor of Architecture, a Master of Architecture. In addition, he is a member of the Korean Institute of Registered Architects. ​Keun Ho Kim is a principal at YKH Associates. Keun Ho joined the firm in 2008 and has successfully managed many of firm’s important works. With over 20 years of experience, Keun Ho is in charge of firm’s quality control, project management and construction documents. Prior to joining YKH, he served as a project manager in Kunwon Architects and Baum Architects in Seoul, Korea. He holds a Bachelor of Architecture from Kyungwon University, Korea.